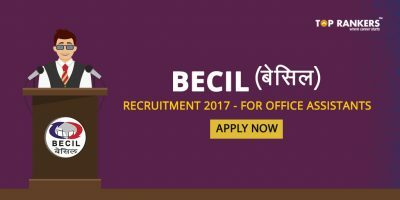 BECIL Recruitment 2018 – Check the recruitment details of multiple posts at BECIL in this article. The above-given vacancies are on a Contract Basis. 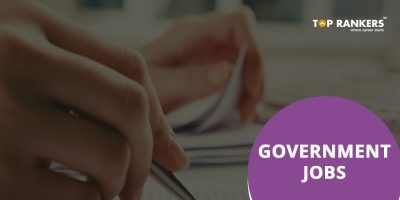 Candidates who are interested in the vacancy details can check the detailed eligibility criteria in this article. Get the direct link to check the notification and Apply online. Let’s have a look at the details of each vacancy. BECIL has announced a total of 90 vacancies for the post of Patient Care Manager & Coordinator. Check all other details below. Candidates should have a Bachelors Degree, PG (Relevant Discipline) from a recognized college or university. Age relaxation is admissible as per the rules. The advertisement for the recruitment of Executive Consultant, Regional Consultant & Startup Fellow vacancies on a contract basis has been advertised by BECIL recently. Check all the details below. Candidates should be graduate/ or should have a PG (engineering) degree. The duly filled in application form along with self-attested photocopies of educational/ experience certificates, two passport size photograph, Aadhar Card and non-refundable registration fee of Rs.300/- (Rupees Three Hundred Only) by cash or demand draft drawn in favor of BROADCAST ENGINEERING CONSULTANTS INDIA LIMITED payable at New Delhi may be submitted to Assistant General Manager (HR) in BECIL’s Corporate Office at BECIL Bhawan, C-56/A-17, Sector-62, Noida-201307 (U.P). 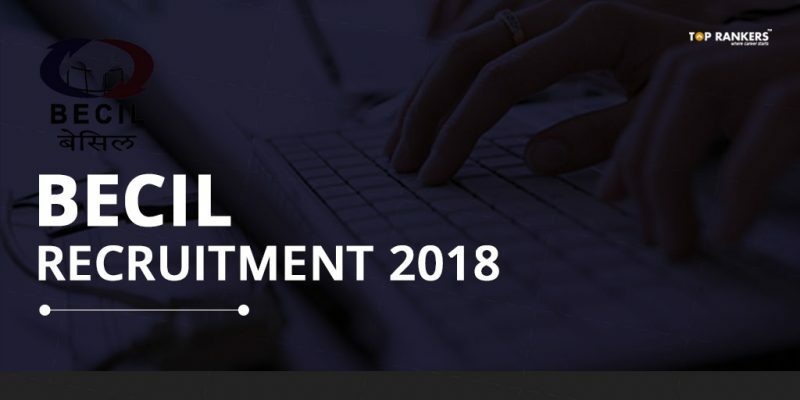 Stay tuned for more updates on BECIL Recruitment 2018.